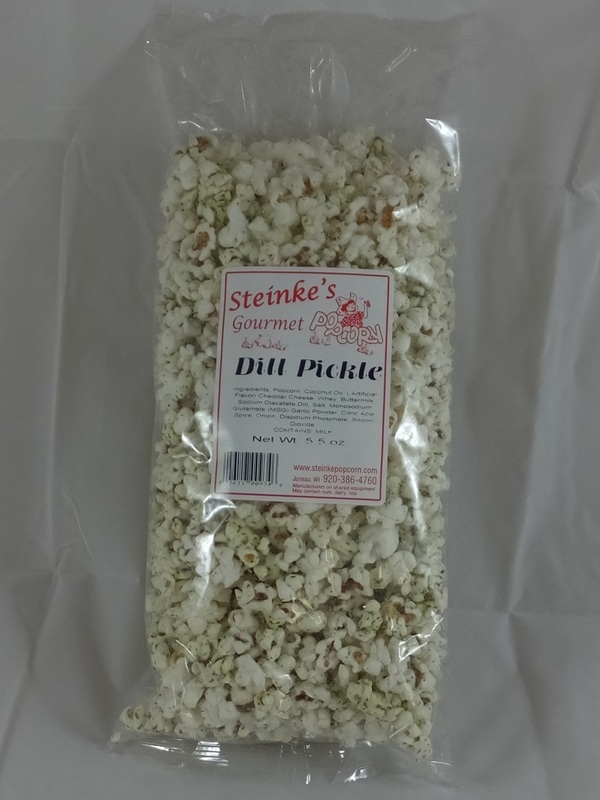 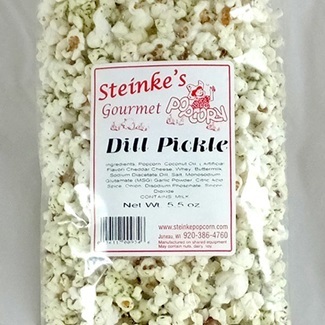 If you like dill pickles, you have to try this popcorn. Dill Pickle has a sweet, vinegary, dilly, cheesy flavor - all in one! 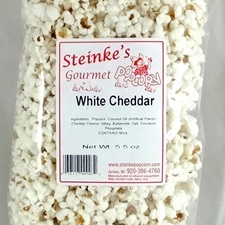 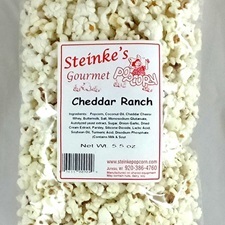 Made with our homegrown, Tender White popcorn.